Millennium Brige Over River Tyne In Newcastle Upon Tyne, England. Stock Photo, Picture And Royalty Free Image. Image 54539501. 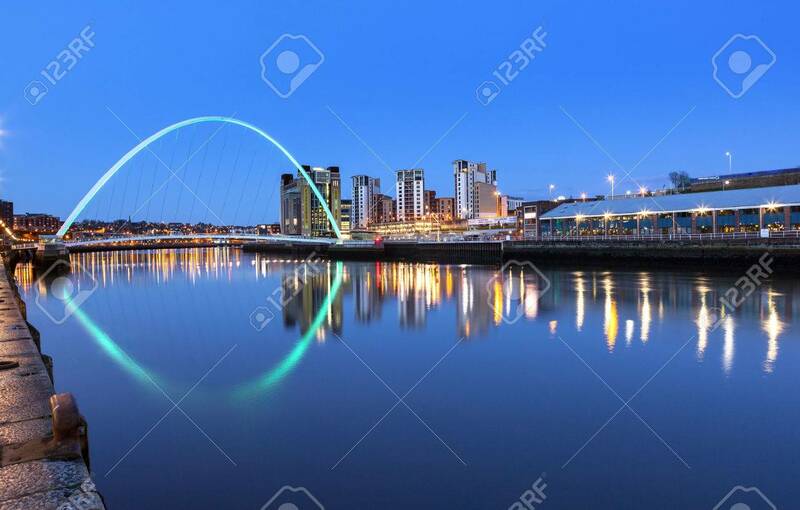 Stock Photo - Millennium brige over river Tyne in Newcastle Upon Tyne, England. Millennium brige over river Tyne in Newcastle Upon Tyne, England.